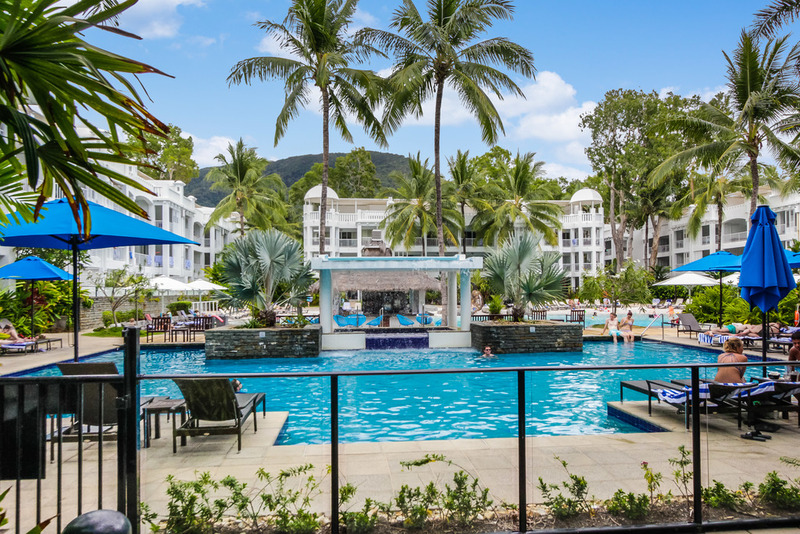 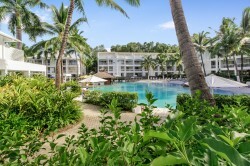 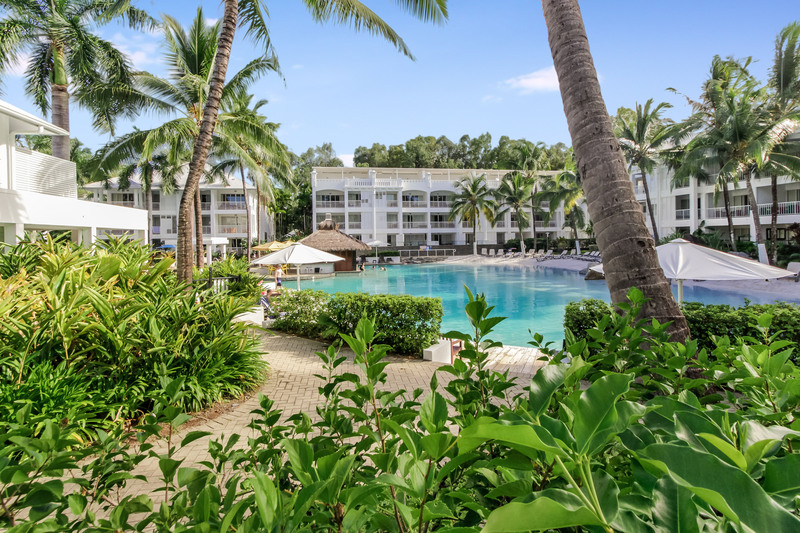 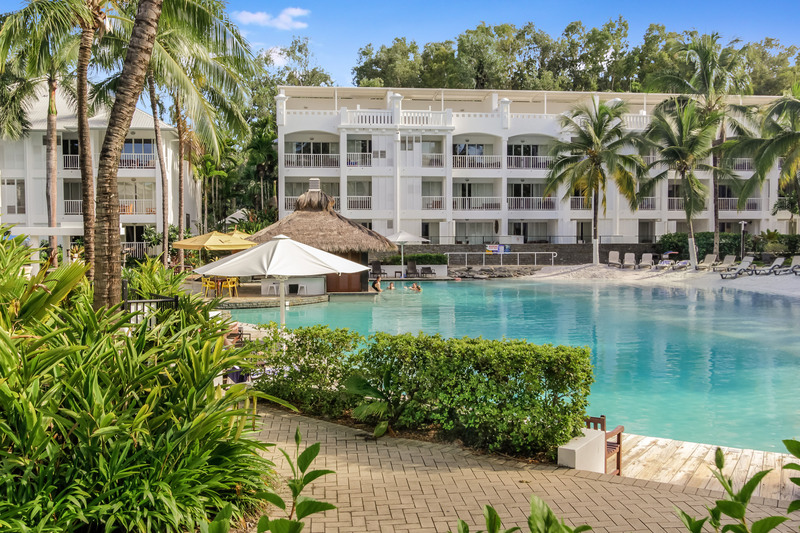 Located on Palm Cove Esplanade, with its perfect white sand beach fringed by swaying palms, the Beach Club luxury private apartments are in the perfect position for you to indulge in a tropical getaway. 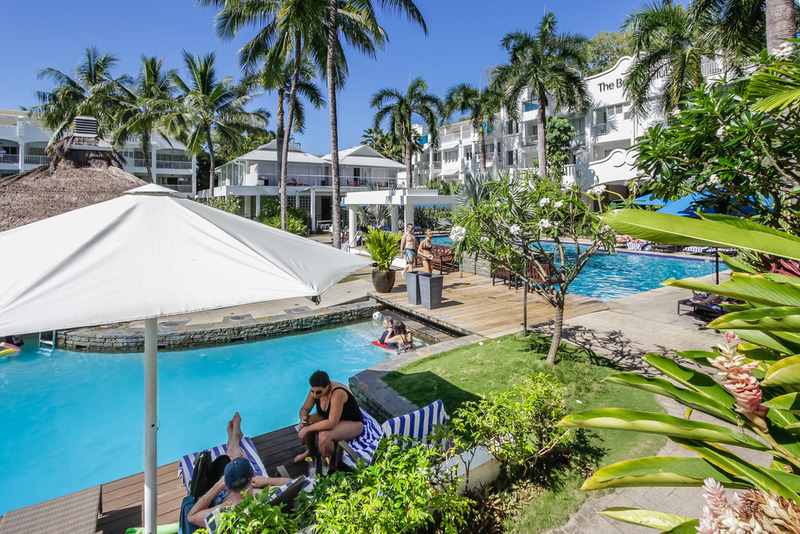 This sophisticated resort has been designed to capture the essence of a tropical lifestyle, allowing the soft sea breeze cool you on balmy nights, it is a delight for all those who visit; and there is no surprise that guests come back year after year. 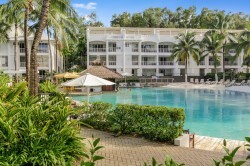 Tropical lagoon pool perfect for families. 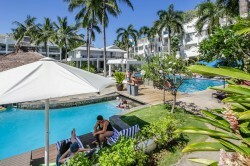 Swim up pool bar for the adults. 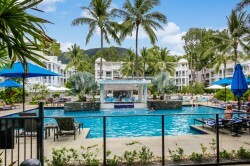 Centrally located in Palm Cove.